First of all, today is November 3rd…the Japanese holiday 「文化の日」(“Culture Day”). If you went to the 浅草 (Asakusa) area of Tokyo today, you would have seen the interesting 「東京時代祭り」(“Tokyo-Era Festival”). I’ve been to that festival a couple of times before. Click here to see the photos and videos I took of it in 2008. Anyways, I found out yesterday that the godfathers of heavy metal, Black Sabbath will come to Japan in May 2013! Ozzy Osbourne will bring his metal festival “OzzFest” to Japan for the first time! Click here to visit the official OzzFest Japan website. On Saturday, May 11th 2013, Slipknot will headline. On Sunday, May 12th 2013, Black Sabbath will headline. The venue will be the Makuhari Messe not far from Tokyo. 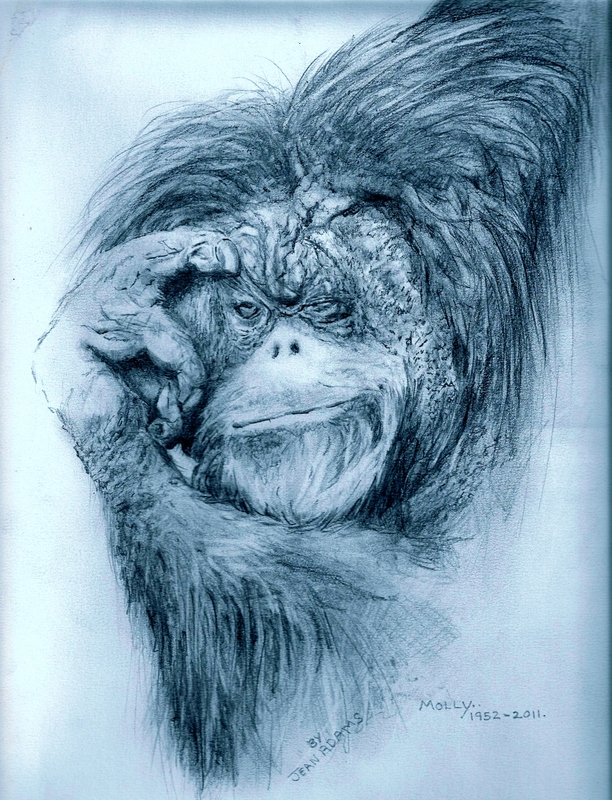 In 1955, 上野動物園 (Ueno Zoo) in Tokyo was given a three-year-old オランウータン (orangutan) named 「モリー」 (“Molly“). We first saw her at that zoo in the ’90s, when Molly was in her forties. 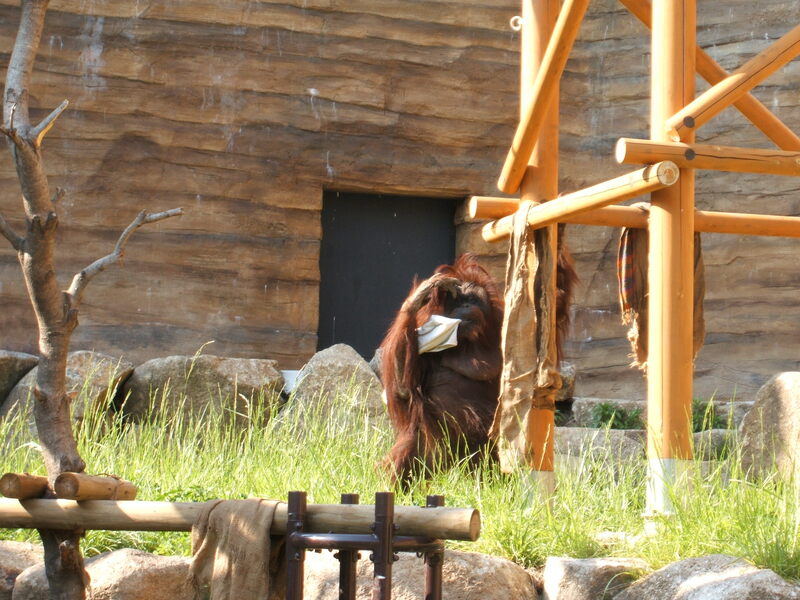 For an orangutan, that age is already elderly. By the time we first saw Molly she had gone blind in her left eye and she had to use her hand to hold her right eye open in order to see. My family and I really liked Molly and we visited her every time that we went to the zoo. 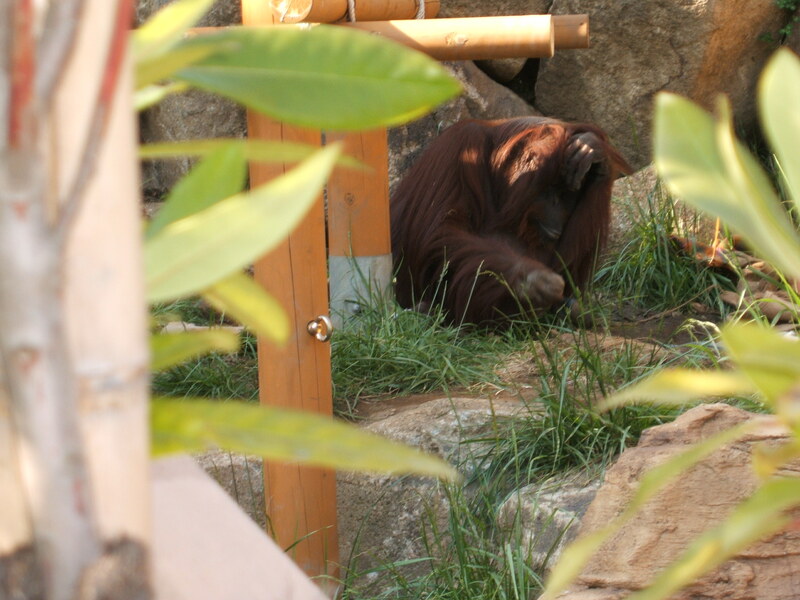 But then in 2005 when we went to Ueno Zoo, we were sad to find that Molly‘s cage was empty. As Molly was quite old for an orangutan at that point, we suspected the worst and thought that she had passed away…until we noticed a sign that said Molly had been transferred to 「多摩動物公園」 (“Tama Zoo”). Tama Zoo is also in Tokyo but it’s in rural western Tokyo where there’s more room, so Tama Zoo is much larger that metropolitan Tokyo’s Ueno Zoo. We hadn’t been to Tama Zoo for awhile and we like that zoo a lot. 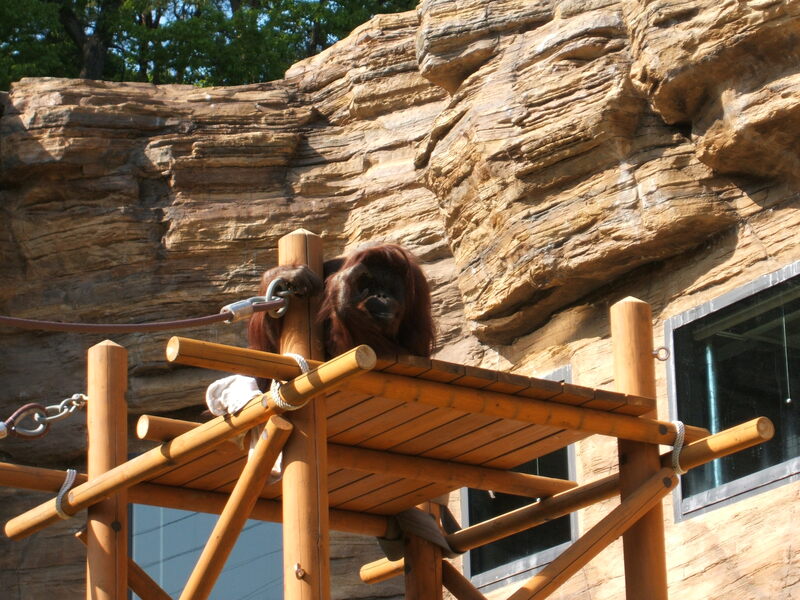 So during 2005’s Golden Week (which, coincidentally, is the week-long holiday period in Japan that happens to started two days ago) we went to Tama Zoo and saw Molly looking happy in the zoo’s large orangutan enclosure. Well, it was announced in the news that Molly, who was the world’s oldest orangutan, died yesterday (2011 March 30) from old age (she was 59 years and 4 months old). 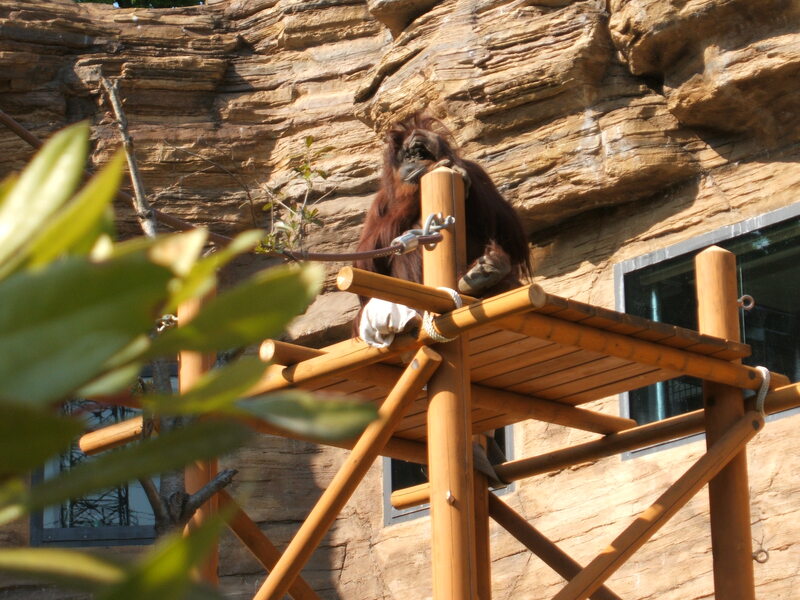 Since Molly has passed away, now the current oldest orangutan in the world is now a 57 year old female named “Gypsy” who also lives at Tama Zoo in Tokyo. First of all, as I mentioned in this comment, the “2011 Tokyo International Marathon” was held today. 30,000 people from Japan and other countries ran the 42.195 KM (over 26 miles) course through the streets of Tokyo. 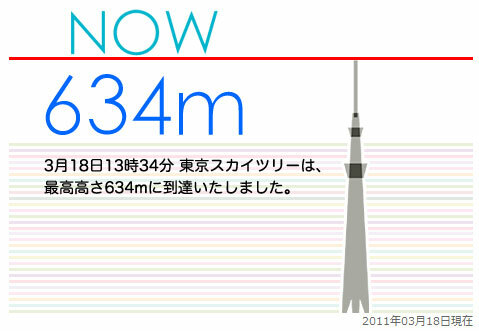 For the past five years now, the Tokyo Marathon has been an annual event held at the end of February. 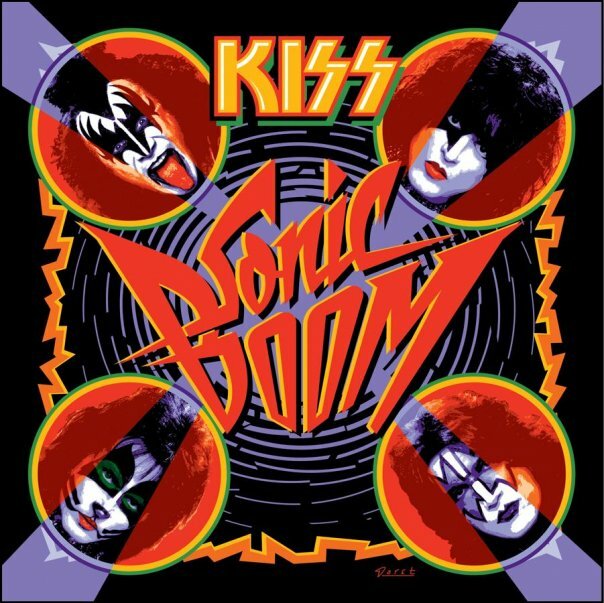 Anyways, my friend has just informed me that the American rock band KISS will be coming to Japan this April to play seven shows around Japan to support their “Sonic Boom” album. Tickets for the shows in the Tokyo area (which are Yokohama, Saitama and Tokyo) will go on sale on 2011 March 12th. I have seen KISS play in Japan in both Yokohama and Tokyo before. In Yokohama, I saw them at the “Yokohama Arena” (not the “Pacifico”, where they’ll being playing this time). In Tokyo, I saw them at both the “Tokyo Dome” and the “Nippon Budokan”. An interesting thing about this tour is that KISS will play a show in Sapporo, Japan. KISS has played many shows in Japan since their first time here in the 1970’s and they’ve never played northern Japan before. I’m sure that KISS fans in Hokkaido are happy to hear that there will finally be a KISS concert in their area! 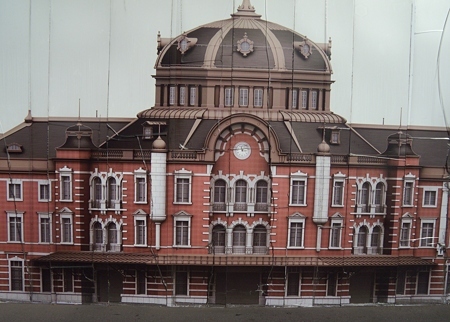 The name of the 「日本武道館」 (Nippon Budokan) in Tokyo means “Japan Martial-arts Hall”. Traditionalists don’t really like the idea of musicians playing pop music in this “sacred” hall. The first pop band to play there were The Beatles when they first came to Japan. The traditionalists protested their concerts. But The Beatles drew huge crowds to the Budokan…and they held the record for the most consecutive sell-out shows there. 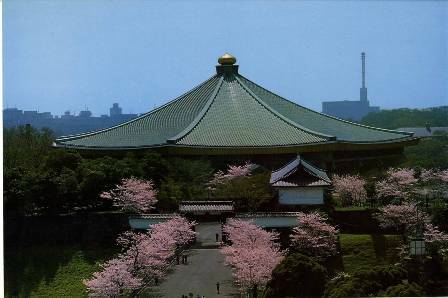 They played four sold-out shows in a row at the Budokan. But KISS beat The Beatles‘s record when they played five sold-out shows at the Budokan on their first Japan tour in the late ’70s. Since then it’s become quite normal for musicians to perform at the Nippon Budokan. Even with the bigger and newer “Tokyo Dome” not far from the Budokan, upcoming Japanese pop stars still consider it a sign of success to play at the Nippon Budokan…not unlike American musicians playing at the “Madison Square Garden”. Have you ever seen a KISS concert? If not, you’re missing out on the best live show by any band. Their shows are quite exciting…fire-breathing, blood, flying guitars, flying musicians, outrageous costumes, kabuki-style face paint. And, in a more good news for us KISS fans…the band has announced that a new KISS studio album of brand-new songs is due out later this year (2011)! A number of newspapers in Japan had articles about the upcoming KISS tour here. The headline says: "Hell's group" KISS return for a Japan tour after four-and-a-half years!